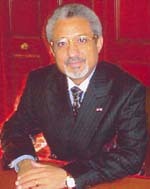 I have created a post on my personal blog: Criteria for the Election of the UNESCO Director General. It suggests that the successes that UNESCO has achieved in the past imply that its leader is not simply the CEO of a bureaucracy, but the leader of a global movement. “Batalla por la sucesión de Irina Bokova al frente de la UNESCO” suggests that Irina Bokova and Rachad Farah are the leaders in a heated race, but that anything can happen in the actual voting. This article (“America Must Safeguard Its Essential Interests At UNESCO”) by a UNESCO Special Envoy is primarily intended to encourage the U.S. government to restore funding to UNESCO, but also supports the candidacy of Irina Bokova indirectly. I will quote here some recent evaluation findings, which may have importance in the election in light of the negative external audit by the French governmental audit agency of the management of UNESCO’s budgetary and financial crisis (Part II of this PDF file). The Swedish government in 2012 assessed UNESCO as having a good level of internal and external effectiveness and recognized and appreciated the leadership Director General Bokova had shown in the reforms. In March 2012 the Australian government found UNESCO less than satisfactory in delivering results, strategic management and performance, and cost and value consciousness. UNESCO has provided this report on the way it has dealt with its financial crisis. 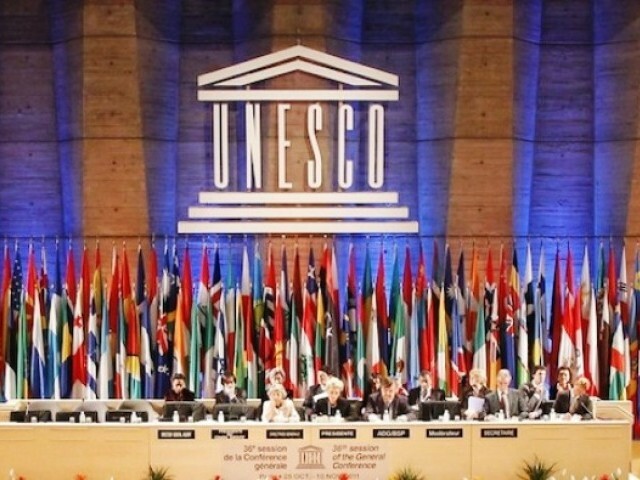 The decision to debate U.S. spying in the Executive Board may further complicate the decision by the U.S. government on withholding or restoring its funding for UNESCO.